After the rewardStyle Conference I’m heading on a brief trip to the beach and have had very little time to pack! No time to pick up refills for my reusable toiletries kit, and don’t want to take too many items just to keep things simple. 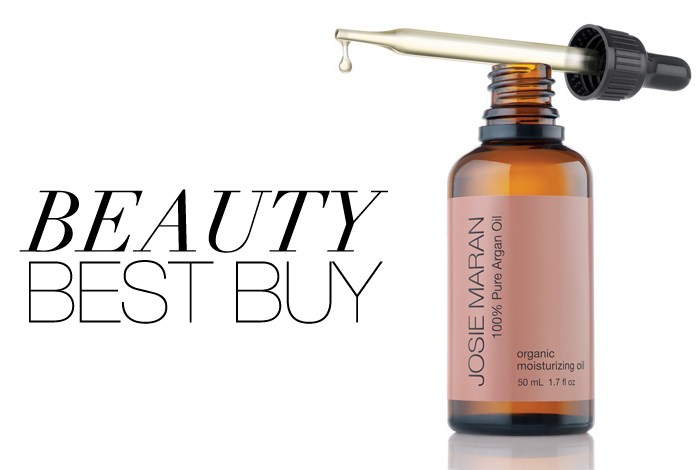 A product that keeps this type of trip easy is Josie Maran Argan Oil. It does everything. This oil treats split ends, moisturizes skin, softens cuticles, you name it. It’s a no-brainer for any quick trip where you aren’t packing a huge bag. Get this lifesaver here. PS – today is the LAST DAY to get 20% off your entire purchase at Shopbop! Just enter code WEAREFAMILY13 at checkout and save! You are a traveling little bee! I hope you have fun! Hope y’all are having fun at the conference and have a blast at the beach!